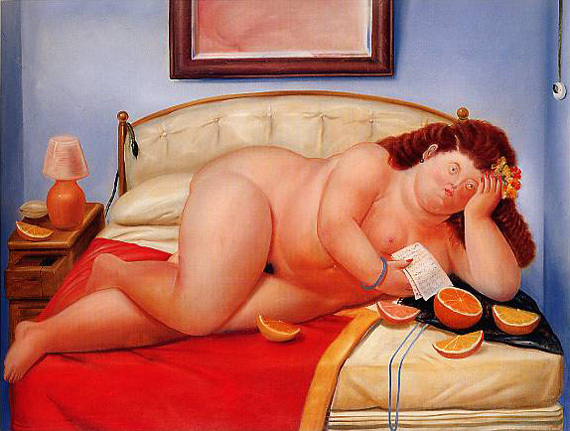 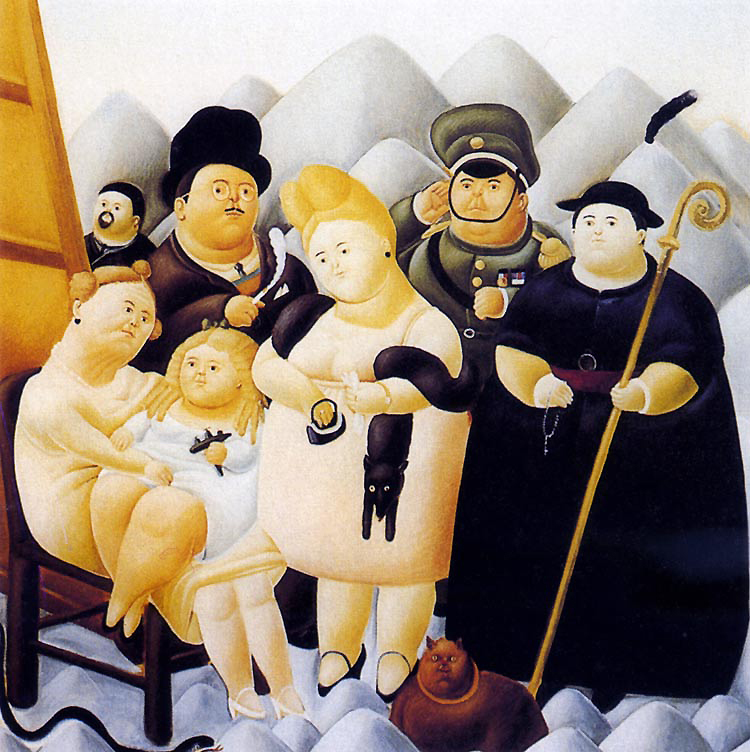 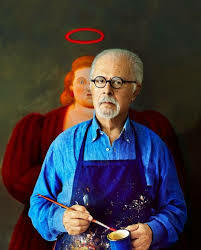 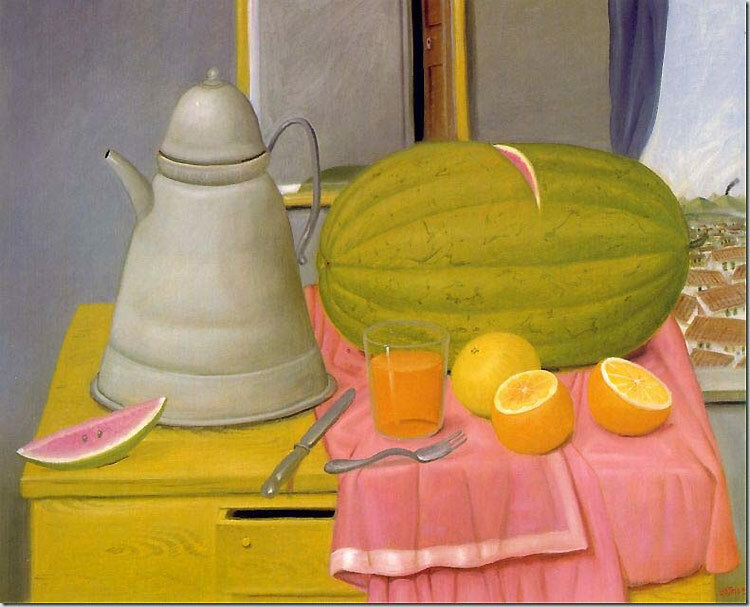 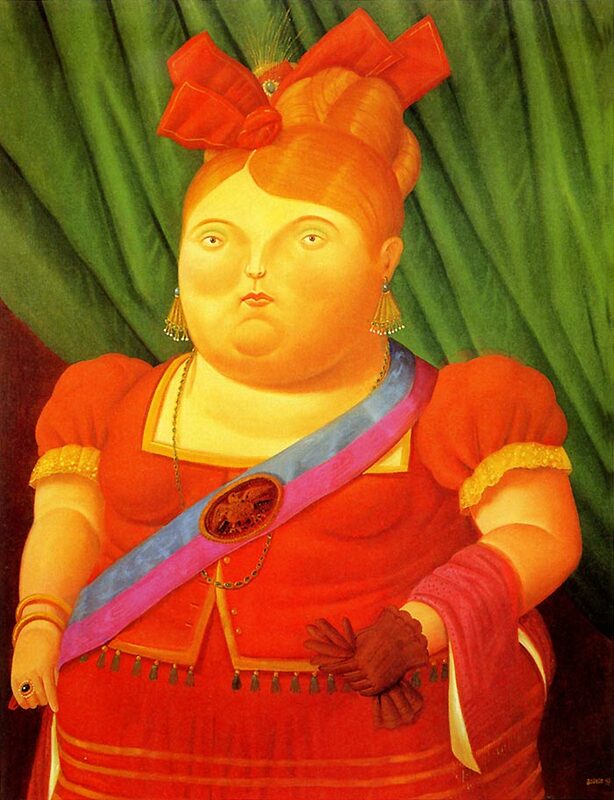 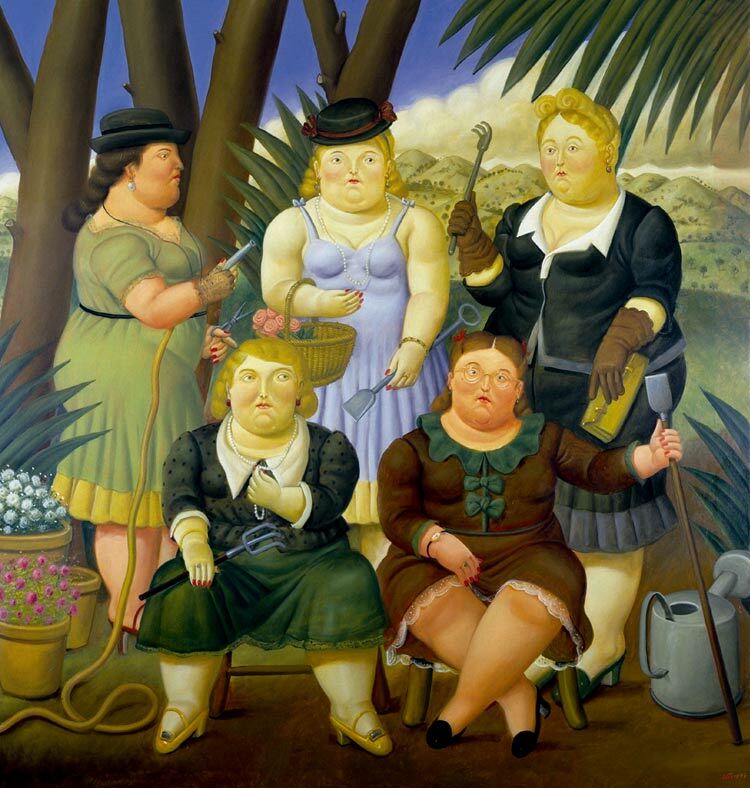 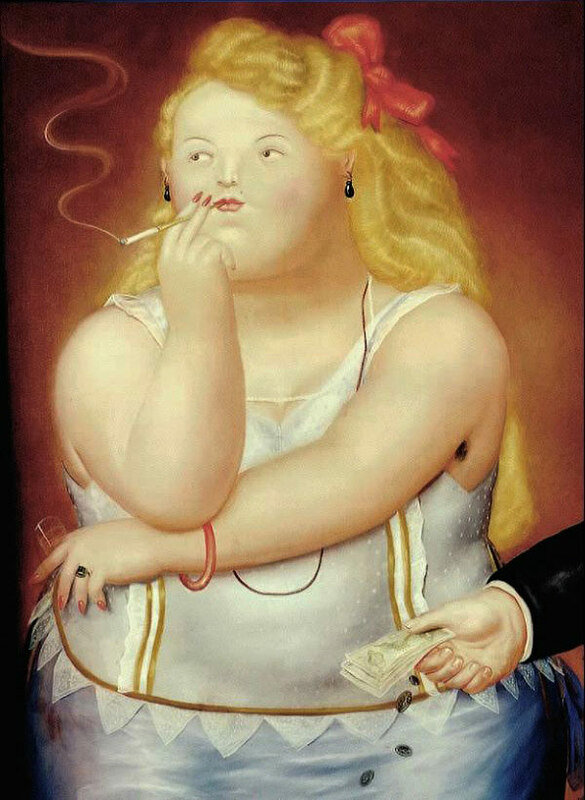 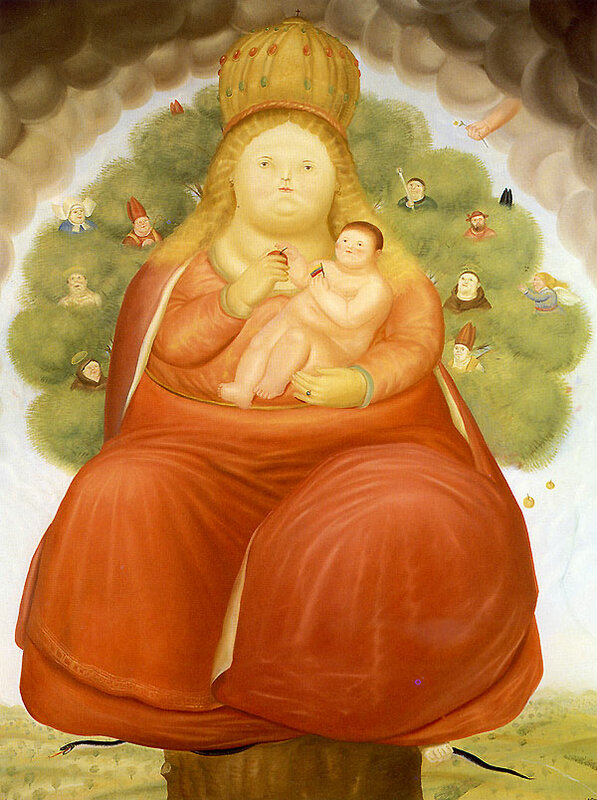 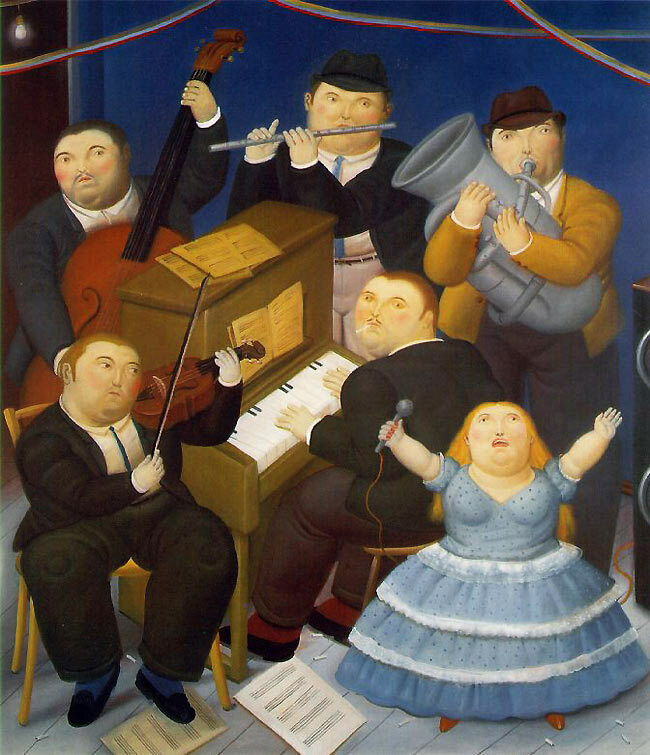 Fernando Botero Angulo (born 19 April 1932, Medellín, Colombia) is a figurative artist and sculptor from Medellín , Colombia. 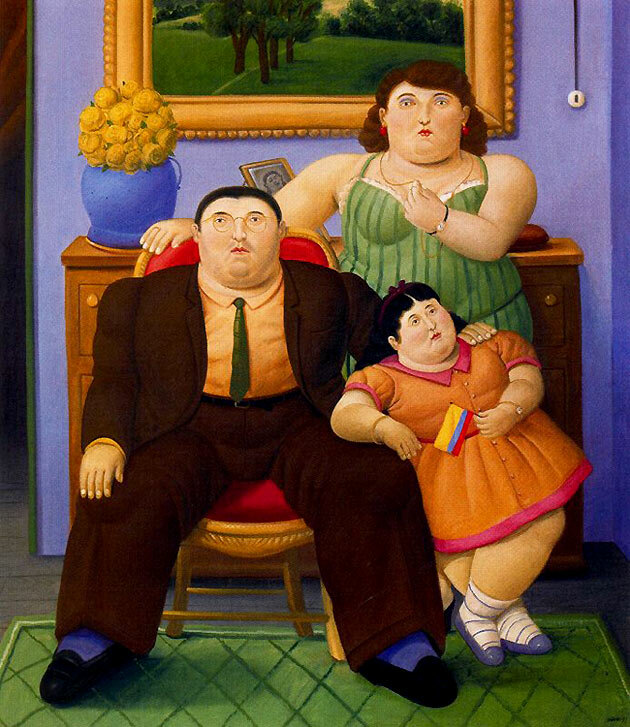 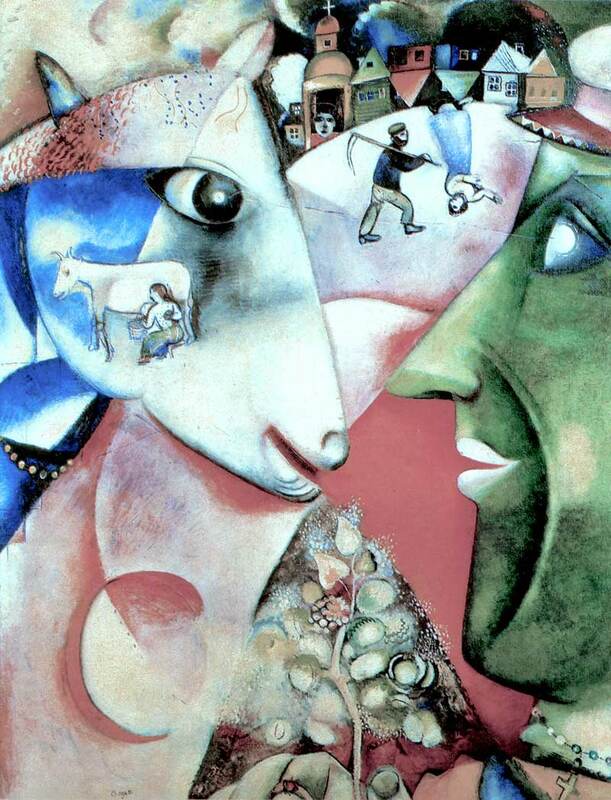 His signature style, also known as "Boterismo", depicts people and figures in large, exaggerated volume, which can represent political criticism or humor, depending on the piece. 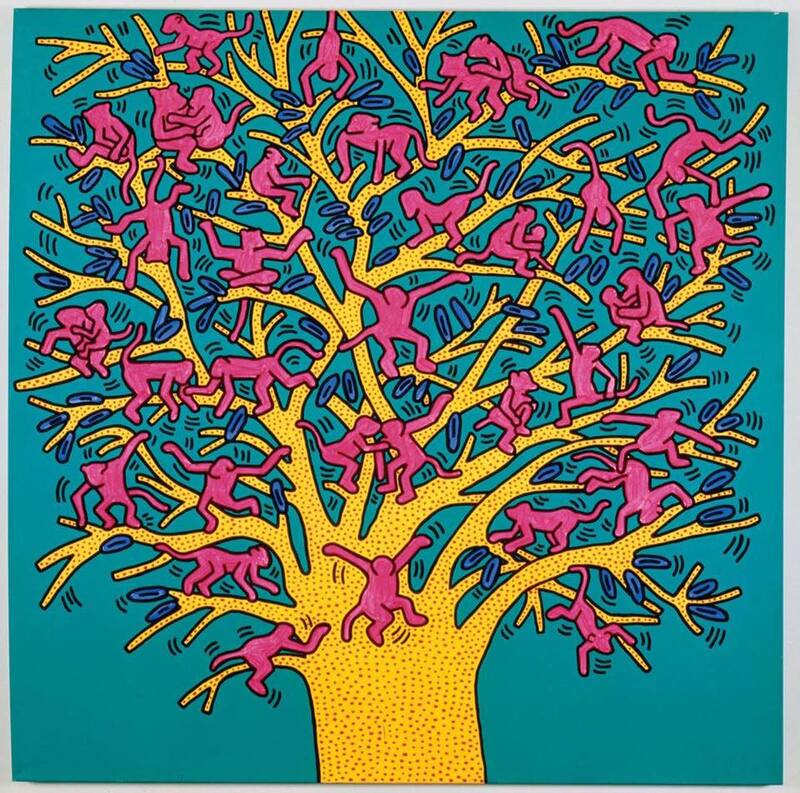 He is considered the most recognized and quoted living artist from Latin America, and his art can be found in highly visible places around the world, such as Park Avenue in New York City and the Champs Elysées in Paris.